Hot Deal: FREE $10 Starbucks eGift Card with $10 Visa Checkout Purchase!!! - Full Price...For What?! Hot Deal: FREE $10 Starbucks eGift Card with $10 Visa Checkout Purchase!!! Starbucks fans, check out this opportunity to snag a FREE $10 Bonus eGift Card when you load your current card. 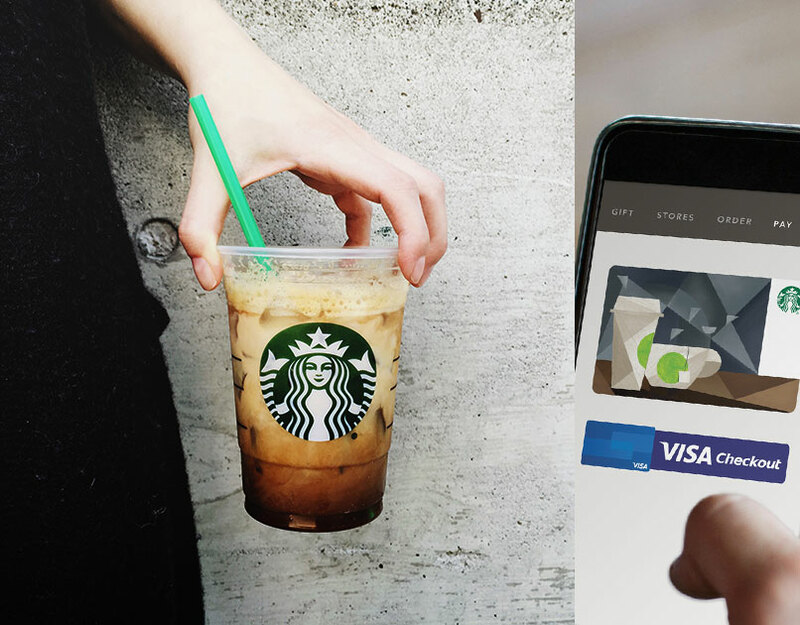 Just load $10 or more in the Starbucks app using Visa Checkout. Sign in to your My Starbucks Rewards or create an account now. Receive your $10 eGift within 5 days courtesy of Visa Checkout to the email account used with your Starbucks account! What a Great deal, pay $10 for $20 worth of Starbucks!!! Hurry this offer is good while supplies last.